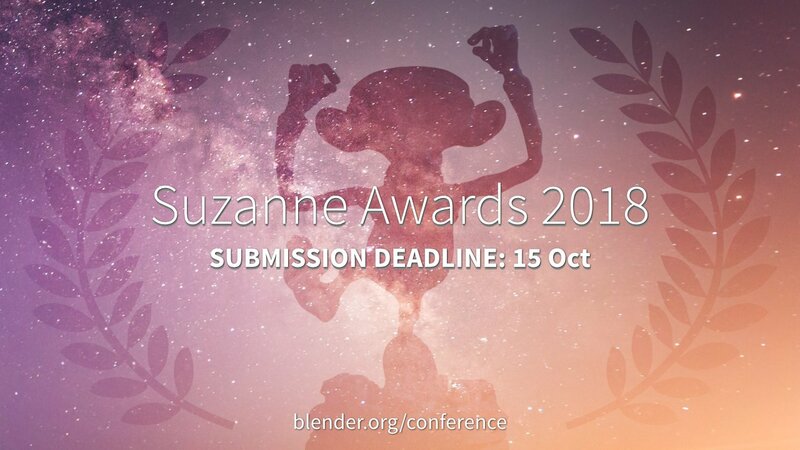 The submission for the Suzanne Awards 2018 is now open! 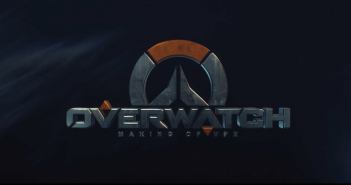 Share your best work and be part of the largest Blender event of the year. 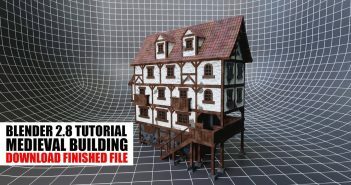 Submit your best Blender work! The Festival board will review the highest rated submission and place them into one of three categories for nomination. The most voted submissions on each category get nominated. These nominations will be screened at the Blender Conference during the Animation Festival on Friday. Conference attendees will vote, and the winners will be announced at the Suzanne Awards ceremony on Saturday evening.